Can you believe 2016 is coming in … no time? 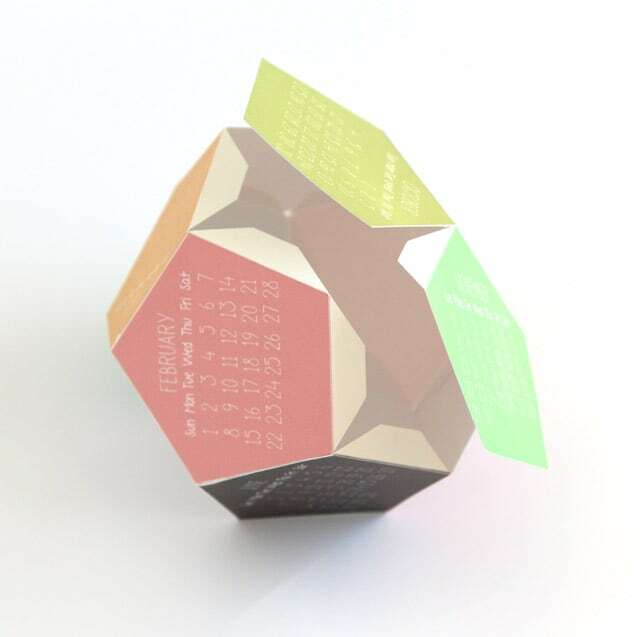 Here’s an early little present – a 2016 printable calendar in 3D! It makes a great gift and a great Christmas tree ornament ! Similar to last year’s calendar many of you loved, plus a new black and white version too, so you can colorize it into your favorite colors! 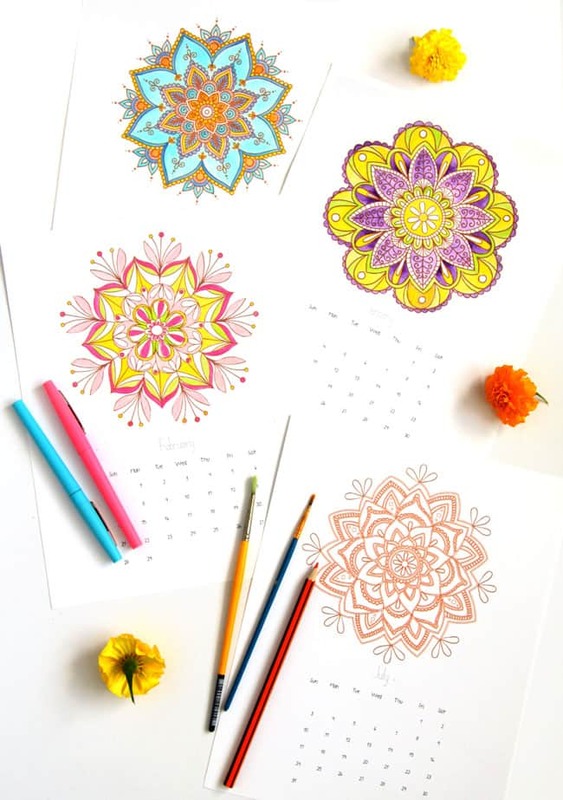 Also here’s a set of color-your-own mandalas 2016 calendar which is so fun to make too! 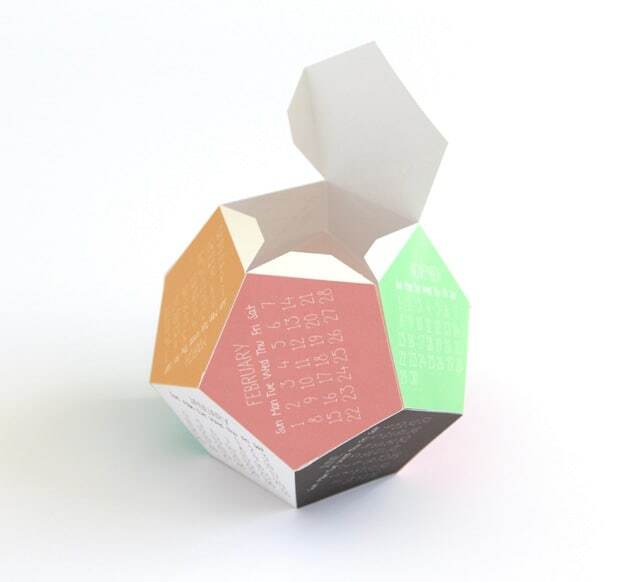 To make this dodecahedron calendar, all you need are 2 piece of card stock, I really like this wonderful card stock for paper crafts and even paintings! Free template to download at the end! 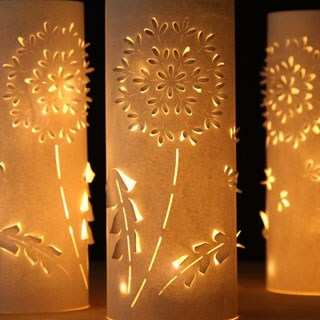 For example, these magical flower lanterns! 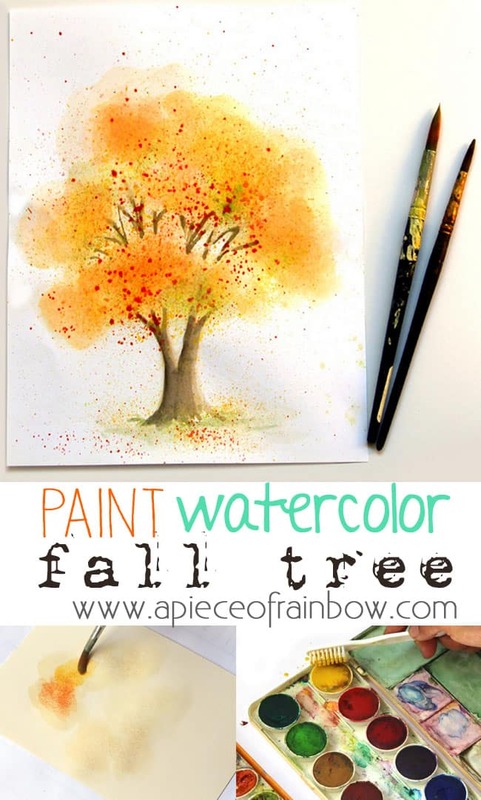 And these fall tree watercolor paintings too! To make these calendars, first download (at the end of article) and print out the free template. Cut along the outer lines, score around each pentagon shape. Gently fold along each scoreline. The key is to pay attention when you glue the tabs: I found it easier to assemble the 2 halves, but leave a couple of the tabs loose, then glue the 2 halves together, finish with gluing the November and October parts. The 2 photos above are from last years tutorial. If you need to see more steps you can check it out here. The black and white one can be colorized on Photoshop or Gimp! 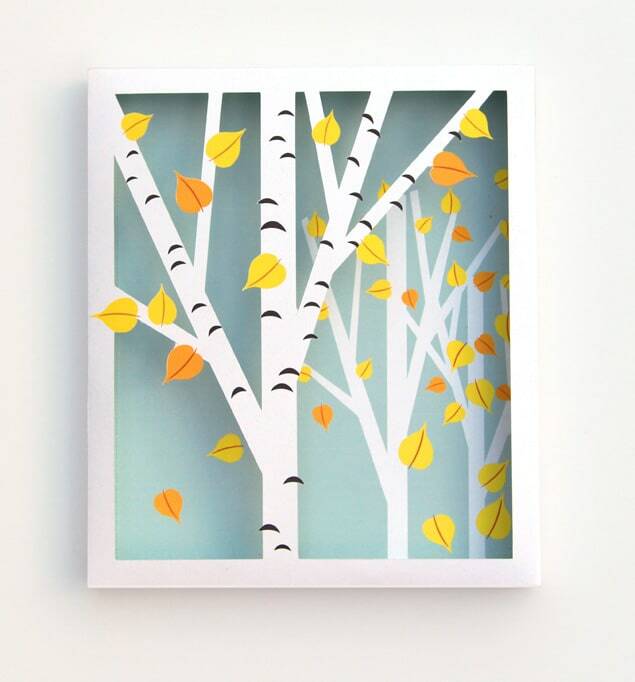 Make a birch forest shadow box with just 2 pieces of paper! Make gorgeous wreaths super fast, without wreath forms – a Dollar Store Hack! Ah this is so unique! I love it! 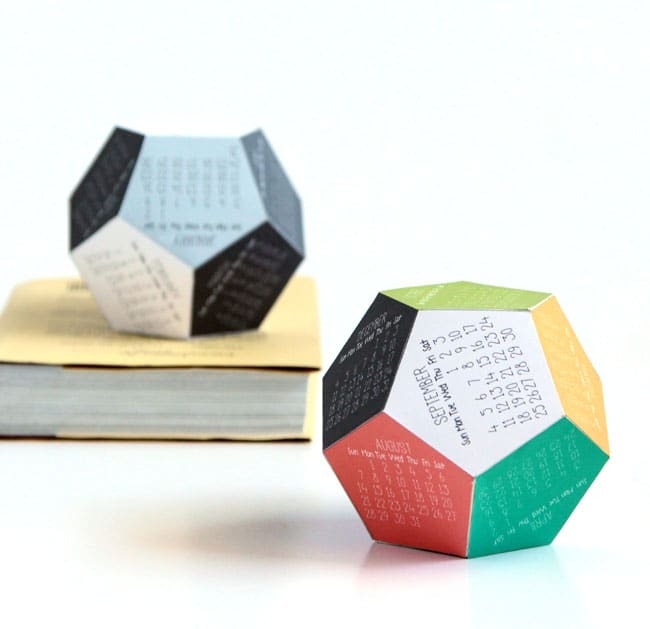 Would be perfect for in an office space or on a teacher’s desk (Teacher gift!?). 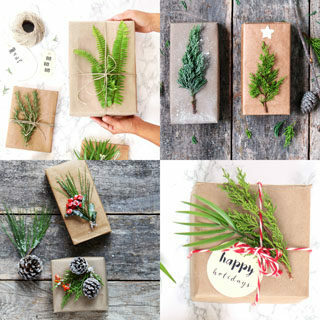 Thanks for the tutorial and fun Christmas gift idea — I am excited to say I will be aiming to craft most of my Christmas gifts this year and this will give me a great start! I am totally making some as our Christmas tree ornaments! Thanks for the template! I love this and am using it as a gift for an advent calendar. I was wondering if you could tell me if there is a tutorial on how to color the image on gimp. I have it downloaded on my computer but cannot figure out how to color it. 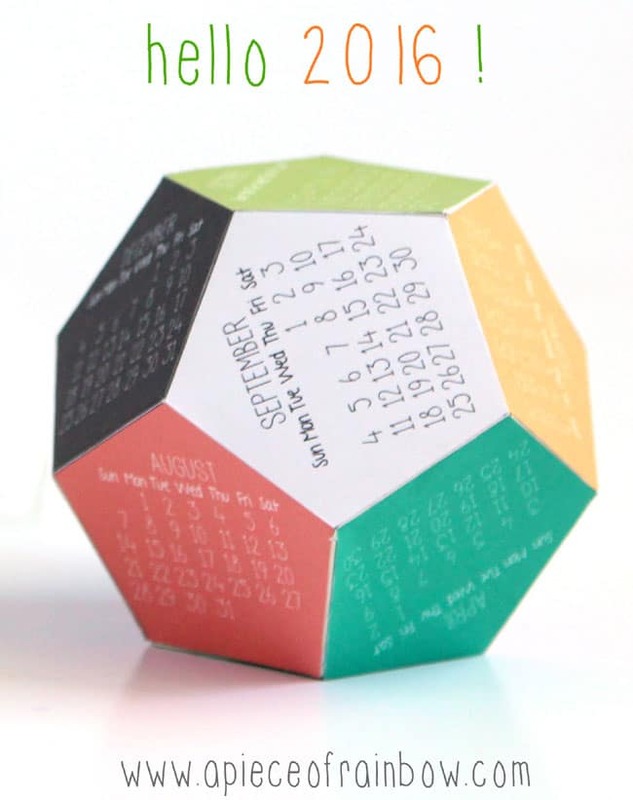 I used your 2015 dodecahedron calendar on my office desk at school this year. I have used it daily and absolutely LOVE it!! Thank you for making these and for the 2016 update! I will have to print an extra one for home this time because I am so spoiled by having a full year calendar right under my monitor. Perfect! thank you stacey! =) happy 2016! I LOVE your printables!! I just wanted to stop by to let you know that I have included them into my 7 favorites and blogged about them. If you like please take a moment to come over and visit. Happy a fabulous new year!! These are so original and cute! Had to stop by to thank you! This is so cool! I’ve never seen anything like it. Would you mind if a shared an image of this printable linked to this page on my blog? I am creating a post of 2016 planners and this would a fun unique one to highlight? 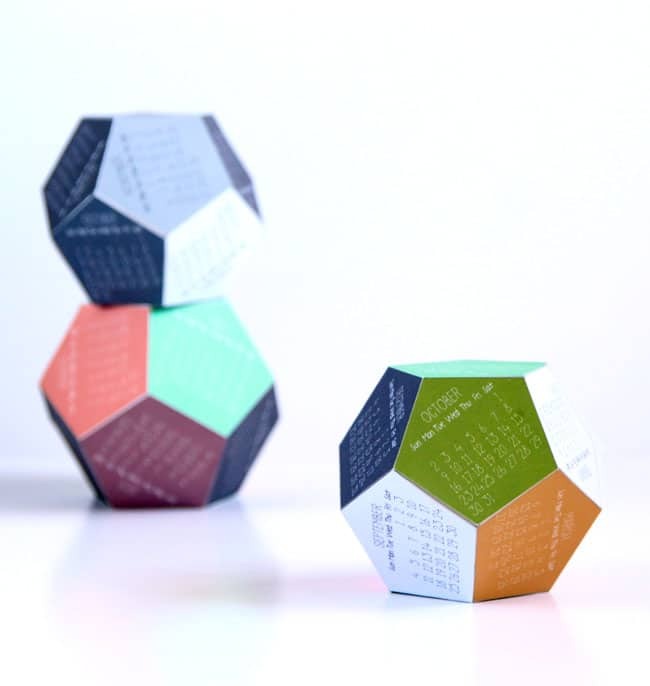 I love this calendar idea but am having problems… I can download but it won’t let me print! I’ve tried both the color and black and white versions. You’re suggesting that I get someone else to email the post to me? I tried sending it to myself but get the same result. Any ideas? It opens and I can see it but the Print tab doesn’t work. Right-clicking on the image doesn’t give me any good options, either. 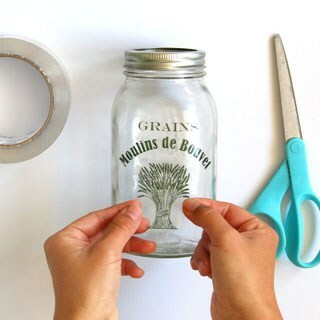 I am loving all the crafts and projects you have – endless ideas! Hi joann! it may have to do with your computer settings =) enlist friends to help! Quería preguntaros si la plantilla del calendario dodecaedro 2016 está en español. Many thanks for this calendar! Once again, he landed on my desk. I love it! Hi! I’m french, and i’m a treacher. I did your calendar : one for my school desk and another one for my husband. It’s so cute. So, thanks a lot for sharing! 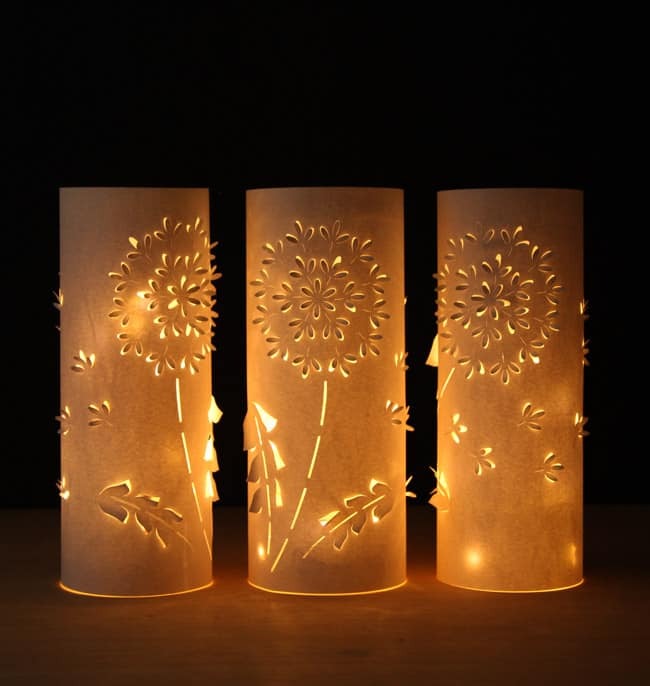 Why can’t I figure out how to cut on Silhouette? I can print it but the cut lines aren’t around the shape it’s around the whole sheet. I’ve tried tracing too and that doesn’t work! Help please! Thanks a lot! I’ll put the calendar in my study. I clicked on the links given here, but they redirect me to this page itself. Could you please email me the actual working link to the downloadable PDF and tell if it could be edited on Photoshop or not? hi! did you get a link in your email or junk folder? Great idea! I loved it! Now I have a fun and useful calendar.